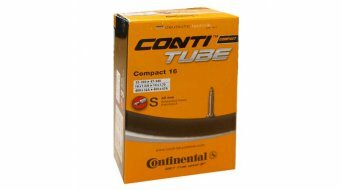 Here you will find our range of tubes for road bikes. 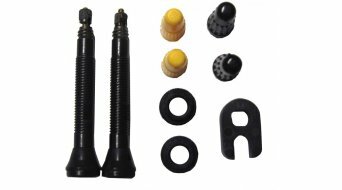 The usual types of valves and triathlon wheels are French valves (SV ) also called Sclaverand valve. 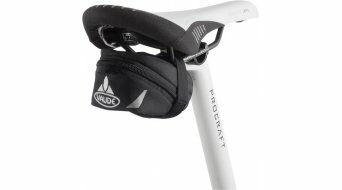 This thin valve is best suited to road bike wheels. 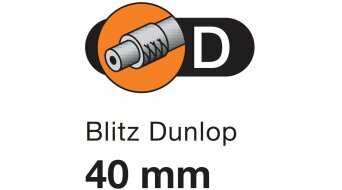 High profile wheel rims, like those preferred for triathlon wheels, often need a valve extension or an extra long valve. 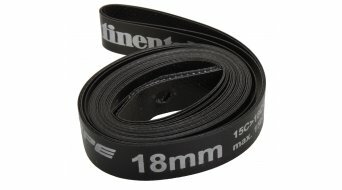 When buying a road bike tube, pay attention to the size. 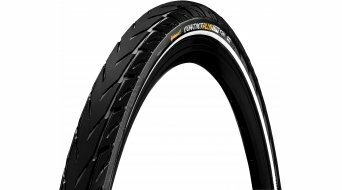 28 inch or 26 inch wheel sizes are usually used on road bikes. Nevertheless, manufacturers use different methods to indicate the size. A 28 inch wheel (the English measure) is referred to as a 700 C by French manufacturers. 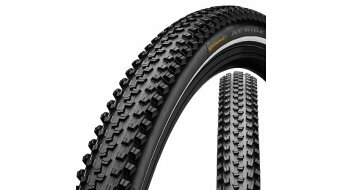 Equally important when choosing tubes is the width of wheel rim. Of course when talking about road bikes the weight of the material and also of the tube is the first topic of conversation. 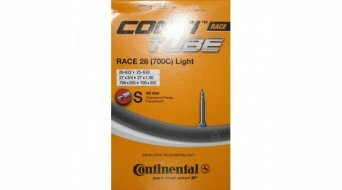 The lighter the tube the sooner you will be bothered by punctures. 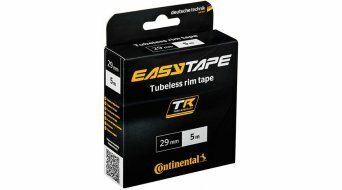 We carry a huge range of road bike tubes at great prices. 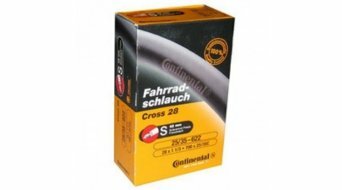 Road bike tubes from Continental, Schwalbe, Maxxis, Specialized and Co. 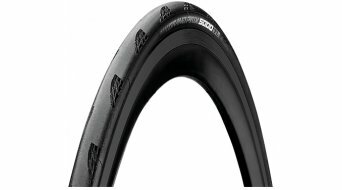 Which arguments speak in favour of the bead wire tires on the road bike rim? 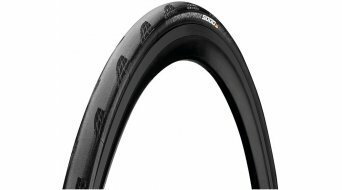 If you feel comfortable with the common road bike rim (hook-bead rim), you'll have the choice between two tyre variants: The bead wire tire is one of the variants, the foldable is the other. 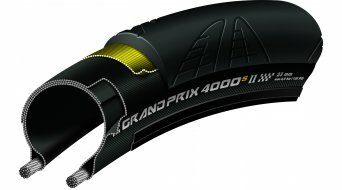 Where is the difference between wired-on and folded tyres on the road bike? 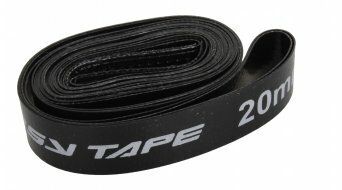 As the name already says, there is a metal wire incorporated into the bulge (carcass) of the road bike's wired-on-tyre, which CANNOT be folded and basically, it has its round, firm shape. This is why the tyre can only poorly be transported on tours - the biggest "disadvantage" is quickly explained. Furthermore, they weigh a little bit more than the foldable ones due to the use of metal, but they outdo the foldable ones in terms of price. 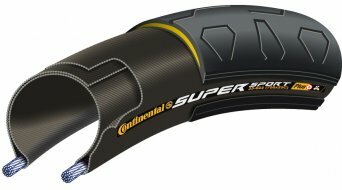 Here, the wired-on-tyre can score: It can be bought at lower prices! And it is said that it is easier to mount a wired-on-tyre than a folded tyre due to its pre-defined shape. Other than that there are no further differences. 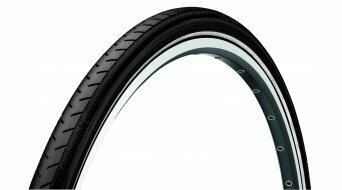 In addition, it is important to pay attention to the rolling resistance when choosing your tyre and also that the tyre is low-wear and as puncture-protected as possible. Whether you choose the wired-on or the folded variant, whichever you prefer is a matter of taste. Here in our shop, all top wired-on-tyres from Continental Grand Prix or Ultra Sport via Specialized tyres up to the popular Schwalbe models are available, at low prices in abundance. 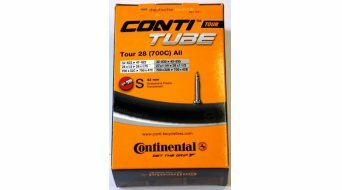 Besides the typical 28" exterior diameters (French mesaurement 700 mm), the occasional smaller road bike tyres are also available, such as 26 inch Continental tyres. 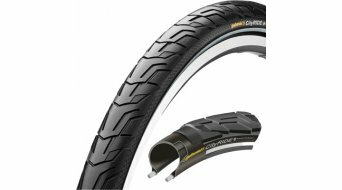 Whether it's the classic tire for the city bike or a touring tire for your trekking bike: Here you'll find the complete range of wheel sizes for wired-on trekking tires from 16 - 29". 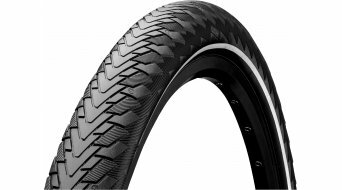 The wired-on tire differs from its foldable mate due to the wire mesh inside the tire bead, which gives the tire its shape. Therefore you can't fold the tire. Consequently, a wired-on tire is not an option in an emergency situation when you're on the road, because it can't be stored in the backpack. It has its fixed, round shape. 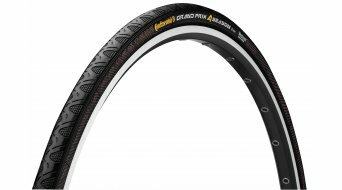 However, the given shape makes it easier to pull onto the rim, which is appreciated by many trekking cyclists. The intended purpose is critically important in choosing a tire! You should determine what kind of biking tours you take part in most often. 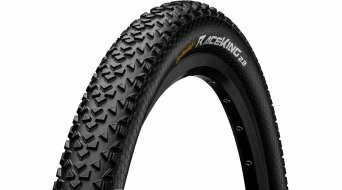 After all, breaking onroad circuit race records with bulky trekking tires and using smooth racing tires in an offroad terrain makes little sense. Thus, the first question you'll be asked in a sales talk is "when you go cycling, do you prefer it to be onroad or offroad?" Indecisive customers can purchase all-round tires with the best possible capacity to fulfill all the requirements, but that doesn't mean they can be used universally. It is impossible to score equally in each terrain. 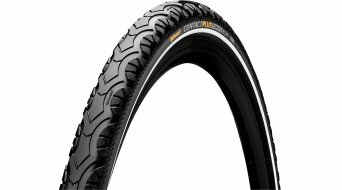 Can you describe the performance you want from a trekking tire? When it comes to trekking tires or even everyday tires, we tend to notice that we often show too little interest in the tire. It is there and it needs to roll, preferably for many years and without trouble. This puts great emphasis on breakdown protection and a high durability for trekking tires. 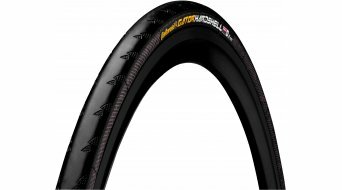 Manufacturers here, such as the established companies Continental, Schwalbe or Michelin, continue to develop new rubber compounds for better performance characteristics as well as protective inlays to ensure durability. 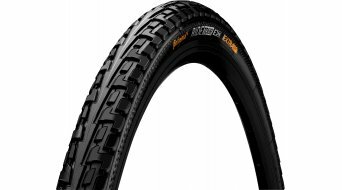 Discover our wide range of trekking tires and wired tires for the city bike. Rendition file not found: "/home/mediabase_renditions/text/TRED/TRED_CoCIR_53207_2.html"
About 100 years of experience in the development and production of bicylce tires make Continental a unique company in the industry. 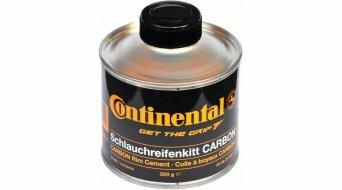 Continental is also the only German bicycle tire manufacturer with production facilities in Germany! 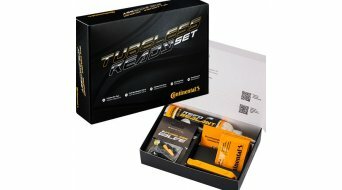 Continental repeatedly develops new technologys in the Technology and Development Center in Korbach. 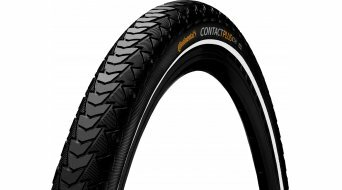 In order to offer the best tire for any application, Continental is equally on dialogue with the professionals, amateur athletes and everyday cyclists. 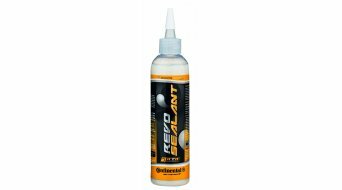 This results in not only high-end products for top sports, but also everyday tires. 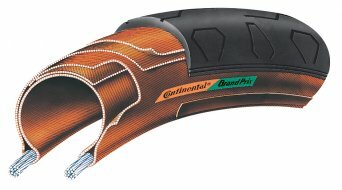 As a global player, Continental also maintains high-tech production facilities outside of Germany, where with just as much care and dedication Continental tires are produced for you. 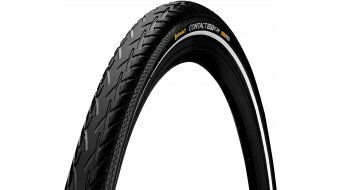 All Continental bicycle tires have in common that they are developed in the Technology Center Korbach/Germany and that they are tested there under the strictest test criteria.